Fountain Valley Bodyworks is a Toyota Certified Auto Body Shop. To ensure the best possible repairs we went through the Toyota Certified Collision Center program. It is important to fix your Toyota the Toyota way. 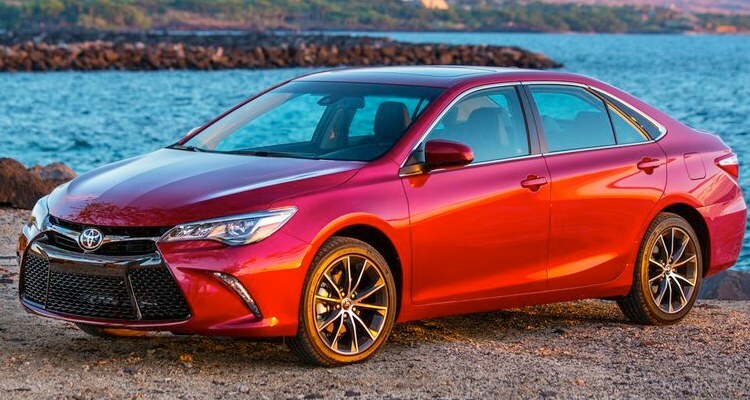 By being certified by Toyota, we have equipped our technicians with the latest in state-of-the-art technology and equipment to keep your Toyota a Toyota. Any Toyota at our certified shop are repaired to the same standards as when your vehicle was first assembled. We have the equipment to ensure the structural integrity and safety systems are intact, use only original Genuine Toyota parts, apply the proper corrosion protection and that the paint color matches exactly to your vehicles original finish. Why Use A Toyota Certified Auto Body Shop vs Other Body Shops? We have demonstrated a commitment to excellence in collision repair. Toyota Certified auto body shop repairs meet Toyota’s industry standards for repair quality and customer satisfaction and are monitored by a 3rd party customer service system to ensure your repair experience is exceptional. We use only Genuine Toyota parts on each Toyota vehicle repair. This ensures proper fit, safety, quality, and appearance specifications that most likely would not be replicated at another body shop. Our goal as a Toyota Certified auto body shop is to repair your vehicle to its pre-accident condition and help ensure your safety. Fountain Valley Body Works offers 2 convenient locations for your repairs. Call or click to schedule your free estimate today and see why we are the largest auto body repair shop in Orange County. Fountain Valley Body Works has been family owned and operated since 1974 and is proud to win numerous awards for outstanding auto body repairs and service. And we are conveniently located in central Orange County with easy access from the 405 Freeway. We appreciate your consideration for all your auto body repair needs and look forward to working with you!